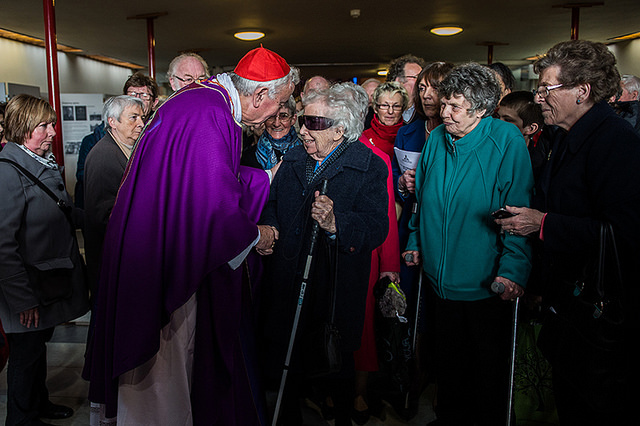 Our recently created Cardinal, Vincent Nichols, returned to his original home diocese of Liverpool last Sunday where he celebrated Mass before a very large congregation in the Metropolitan Cathedral of Christ the King, which included civic representatives and those from other Churches. 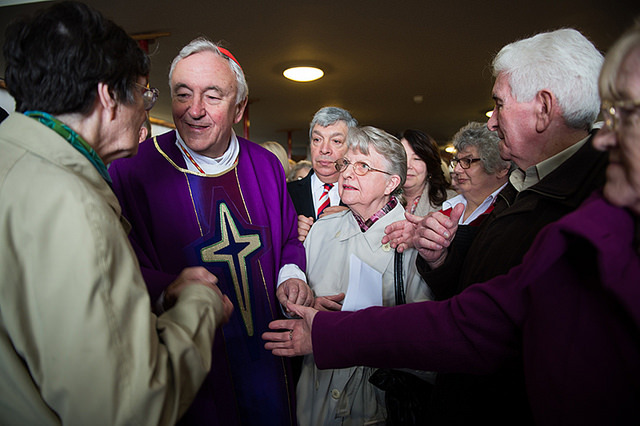 The Cardinal was joined at the Mass by a number of us bishops from the Northern Province and many priests from the Liverpool archdiocese – his home diocese. 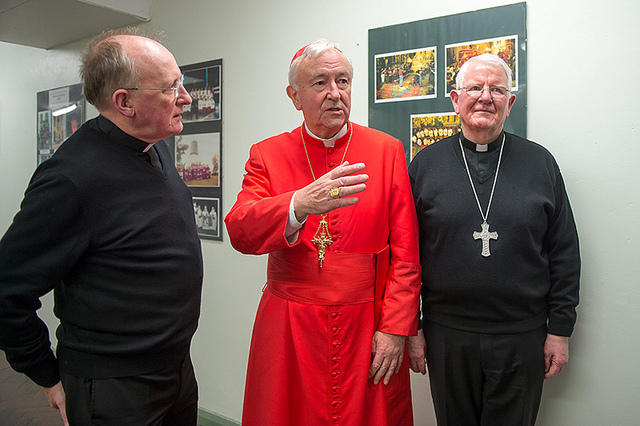 The Cardinal during his homily – the Sunday of the Transfiguration – recalled with pleasure his early priestly days in Liverpool. 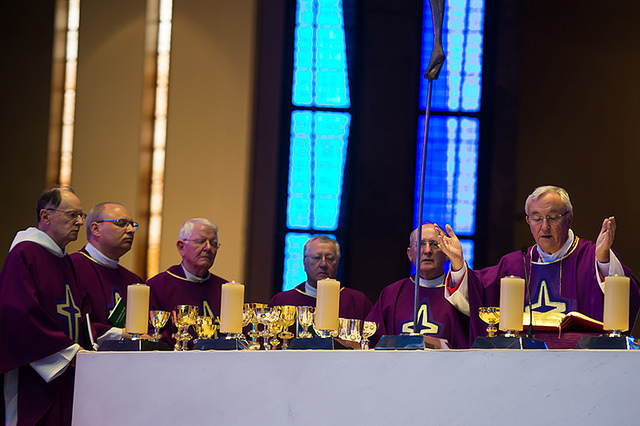 Indeed, at the conclusion of the Mass Bishop Tom Williams the Apostolic Administrator presented Cardinal Nichols with a gift from the people of the archdiocese. It is the Cardinal’s intention to donate most of what he received to the Friends of the Holy Land and their work for the peoples there. The cathedral choir excelled themselves at what was a very uplifting Mass and liturgy which will have brought a great deal of satisfaction to everyone who was present, and I’m sure the Cardinal felt extremely gratified at the warmth of the reception he was given as he returned to his Catholic roots. 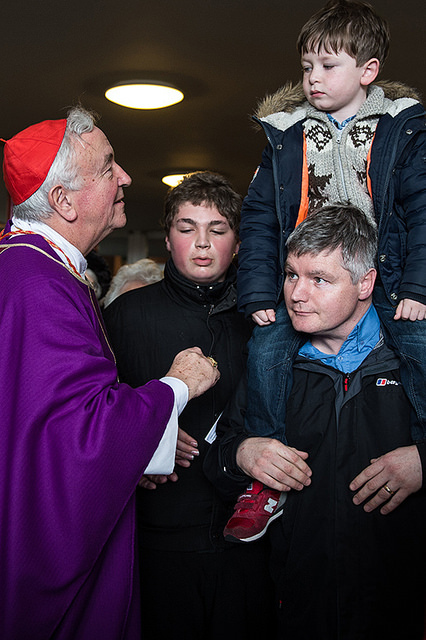 The Archdiocese can be proud of their new Cardinal. 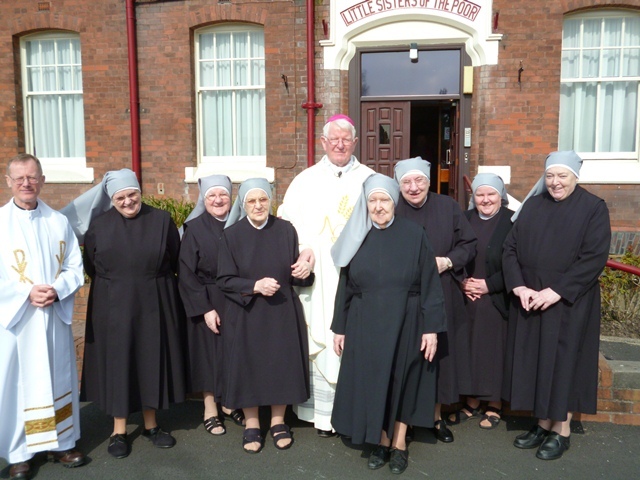 The Little Sisters of the Poor have a particular devotion to Saint Joseph – patron of the Congregation. So on Wednesday, the feast of St. Joseph, I offered Mass for the Sisters and residents in their home in Preston (my homily is here). 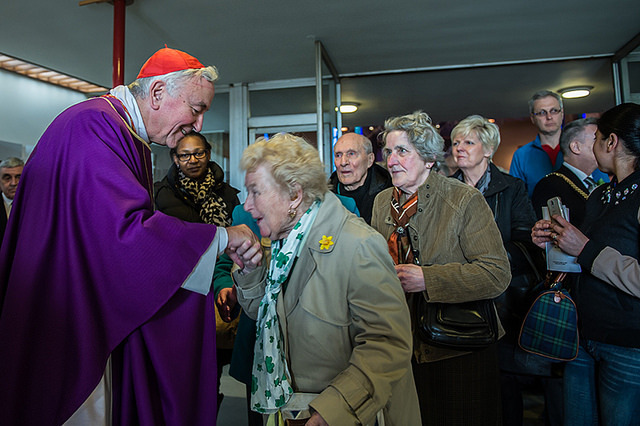 The dedication of the Sisters and their staff to the elderly men and women in their care is evident for all to see. I joined some of the residents for lunch afterwards and their foundress, St. Jeanne Jugan, must surely be delighted from her place in heaven at how the work she began in France now continues all these years later, and assuredly in the Jeanne Jugan Residence in Preston. 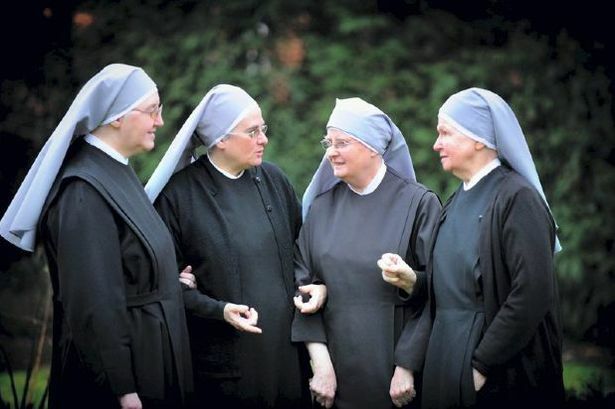 The Diocese of Lancaster is blessed with the presence of the Little Sisters in our midst. May St. Joseph protect them in all that they do for the elderly, and ensure that God will bless them with much needed vocations to their special way of life. 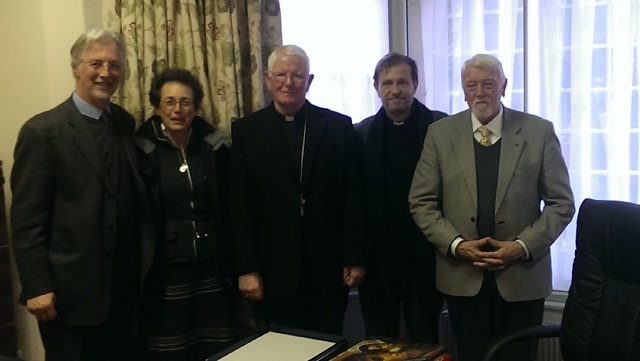 Among other meetings in the course of this past week, I met with some representatives of the Neo-Catechumenal Way on Wednesday afternoon. 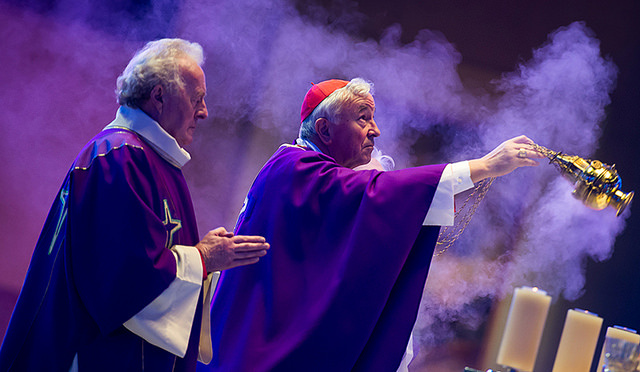 The ‘Way’ has spread in remarkable fashion throughout the Church in recent decades and has been endorsed by successive Popes. 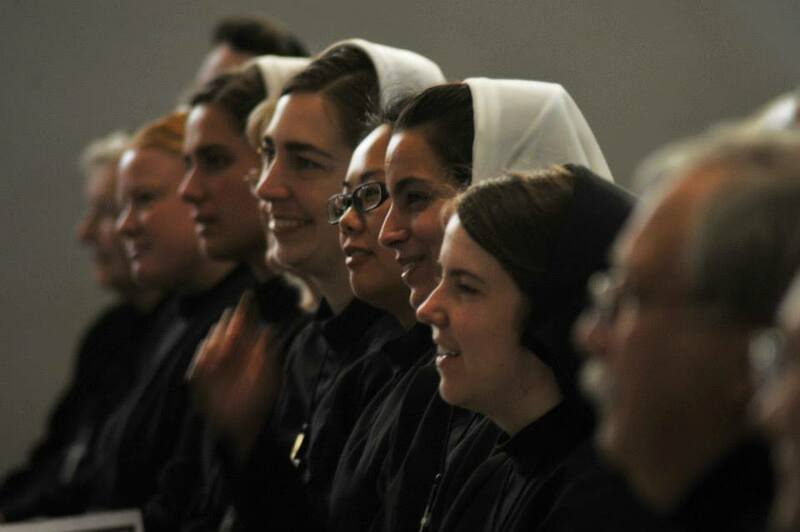 Their members are greatly family-oriented and make great personal sacrifices to live out the demands of the gospel and the Catholic faith wherever they are sent whether on ‘Missio ad Gentes’ or ‘Families on Mission’. 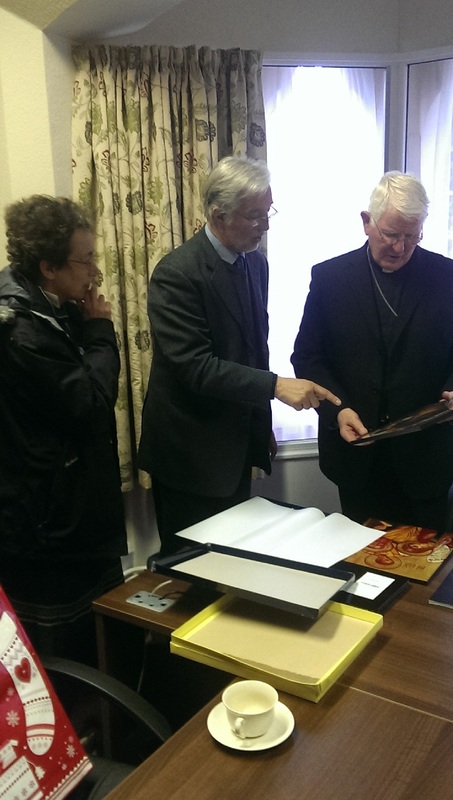 They are already present in the Diocese of Lancaster and would like to strengthen and develop their work and ministry here in close communion with us. 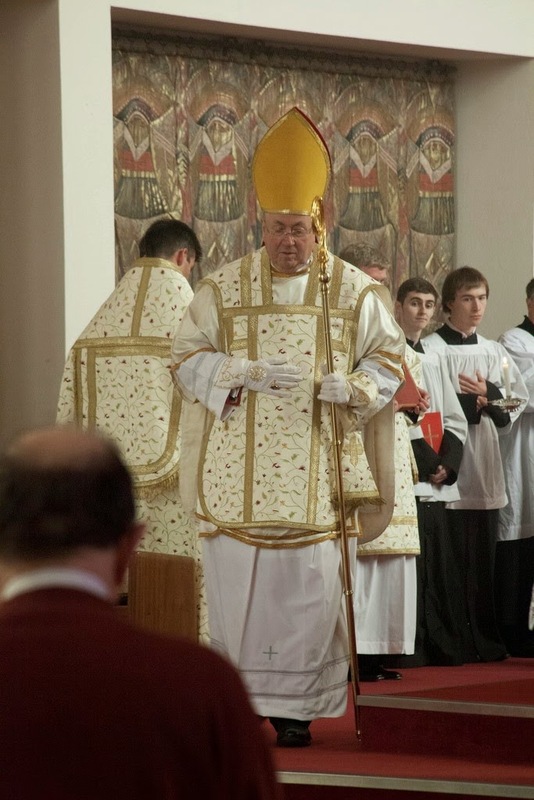 A challenge for me at present is to harness the energies and zeal of such new ecclesial movements as the Neo-Catechumenal Way as well as other recently-established Religious Congregations, and to find locations and the necessary financial resources in the Diocese in order to further the work of the Gospel to which the Lord has called us and to strengthen our mission as a Diocese. Any assistance here would be greatly appreciated – please do contact me. 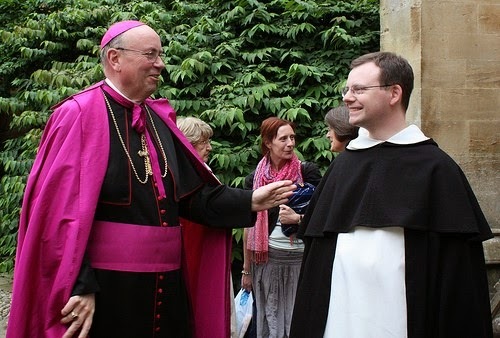 I conclude finally with the very good news that the Dominican, Bishop Malcom McMahon of Nottingham has just been appointed Archbishop of Liverpool and our new Metropolitan. 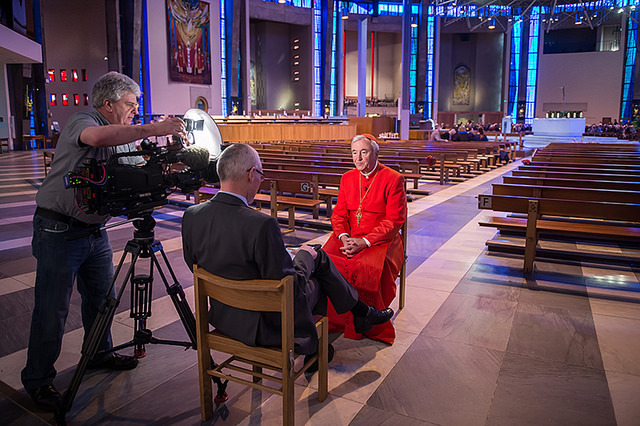 Liverpool has waited some time for a successor to Archbishop Kelly and there is much joy at Bishop Malcom’s translation to the Archdiocese. Bishop McMahon is a fine personality and graced with many talents. 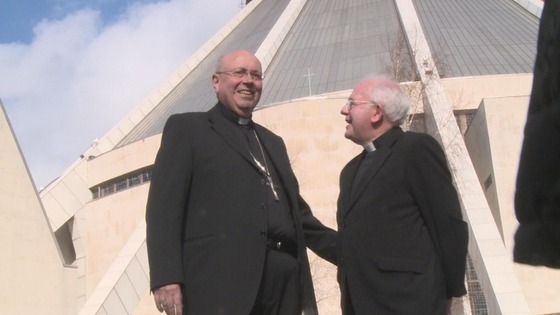 He will do well in Liverpool and we are delighted to have him as our new Metropolitan Archbishop. 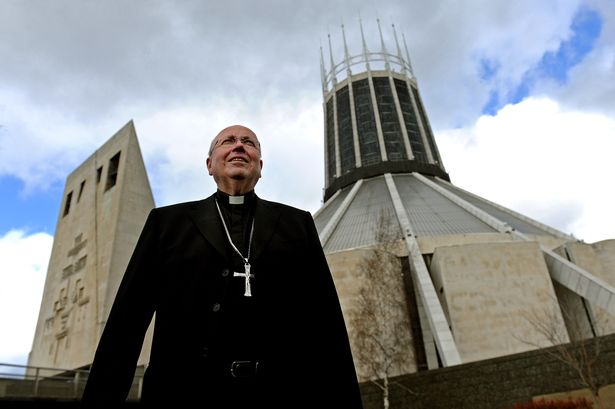 Please join me in asking the Lord to bless abundantly Bishop Malcom’s ministry among us in the north and in the great city of Liverpool, Merseyside, West Lancashire and the Isle of Man.